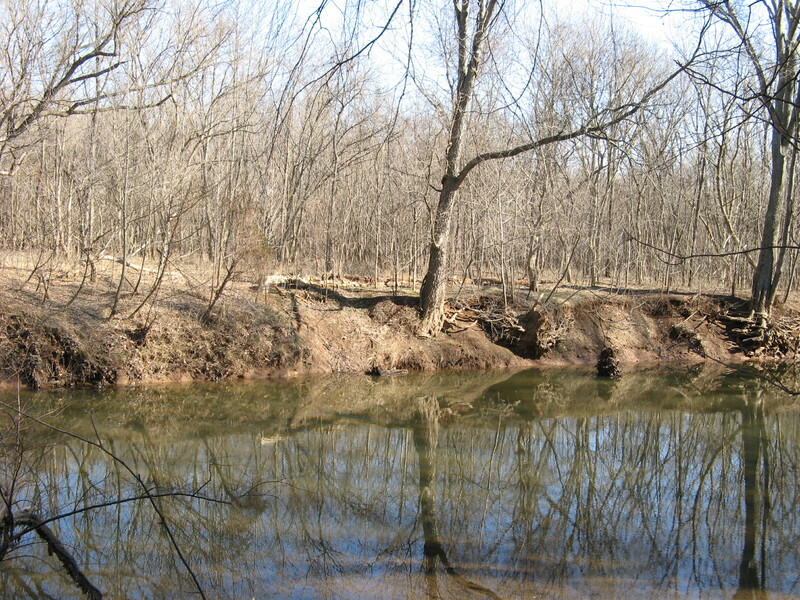 A “Source to Sea” cleanup effort recently took place along the Connecticut River, in locations from its source near Canada all the way to the Long Island Sound. The annual Rivers Alive cleanup recently took place along bodies of water in the Athens, Georgia area. Volunteers have been working to clean the Bakulahi River in India. With similar cleanups happening in Florida and Wyoming. 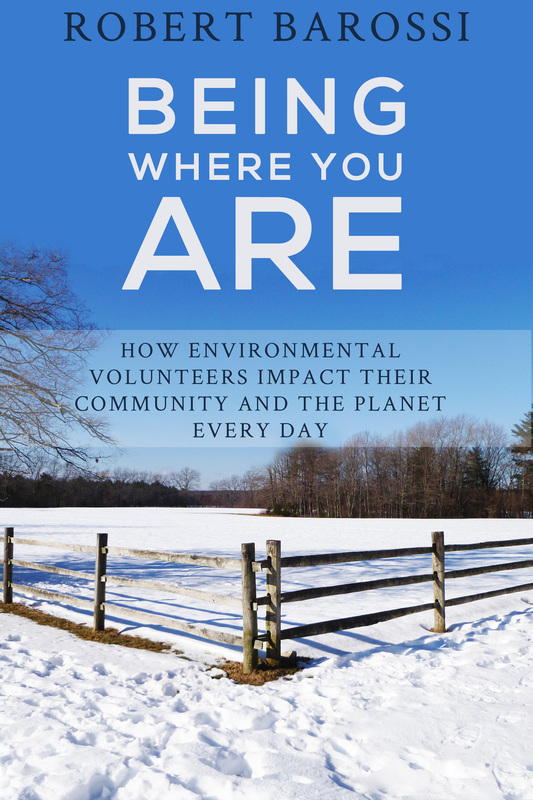 If you’ve enjoyed the stories on this blog, download my eBook – Being Where You Are: How Environmental Volunteers Impact Their Community and the Planet Every Day. Available at the following links. 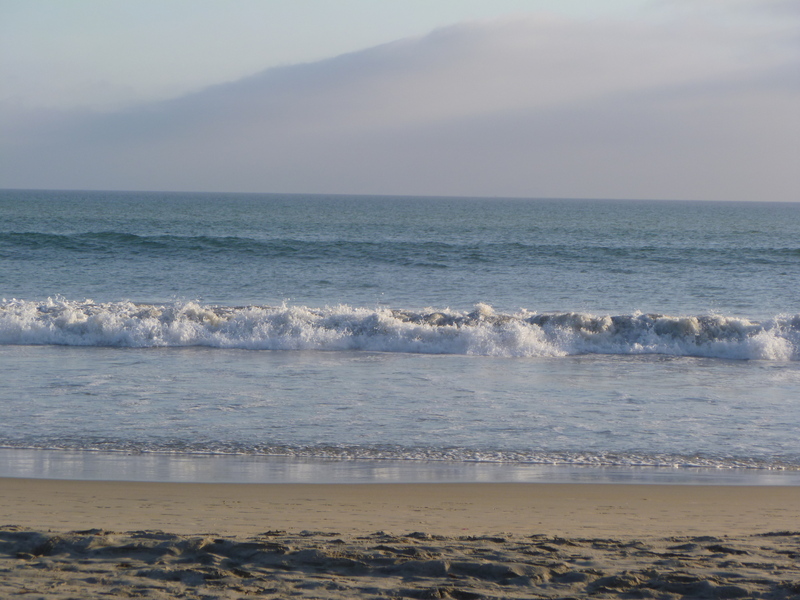 International Coastal Cleanup Day took place over this past weekend. I’ll let these stories speak for themselves in describing just how many volunteers showed up, how many miles of coast they cleaned and the incredible amounts of trash they collected. Here’s a story from Miami. Two stories about preparations for the event in India and South Africa. A story about volunteers in Jamaica. A story about the work of rowers in Virginia. And back to Florida for a story about mangrove planting in conjunction with the event. Finally back at the blog after a vacation in New York City and then a few days of recovering from vacation in New York City. A great story this morning from far south of there, Brevard County, Florida. 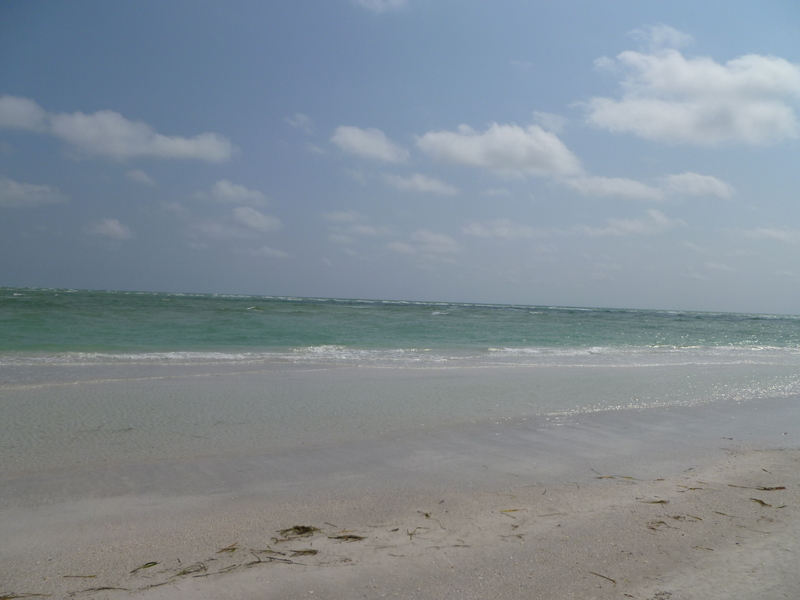 A group called Keep Brevard Beautiful is holding a number of events this summer, all aimed at living up to their name, keeping Brevard’s beaches protected and preserved. Their most recent event implored visitors to those beaches to “pick it up, pack it out.” This was a great event which saw volunteers handing out biodegradable bags to beach visitors. Doing this eliminates one reason why trash so often gets left behind on beaches (“I didn’t have anything to put the trash in”). Hopefully, it led to lots of people picking up and packing out their trash and also gave them the inspiration and motivation to keep doing so in the future. 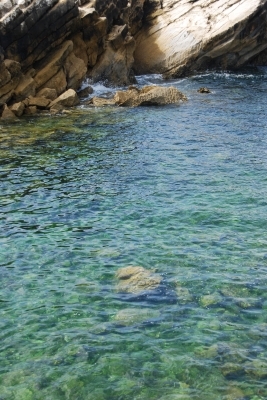 There are some mixed and unconfirmed reports this morning about a possible oil spill in the Great Barrier Reef. Hopefully, it won’t turn out to be a major spill that’s devastating to the Reef. Coral reefs are just one of the many types of fragile ecosystems that need so much protection and preservation, especially in our overdeveloped and continuously developing, and changing, world. So, this morning, a few stories about how some people are volunteering to help out reefs in their area. In Australia, a group called UniDive has won the 2015 Healthy Waterways award for their work as citizen scientists. In over 500 dives, the divers collected large amounts of invaluable data on the local reefs and their diverse ecosystems. In the Caymans, a filmmaker has volunteered his time to make a documentary film about a threatened local reef. The film may go a long way toward educating people about a reef in the area where a cruise ship berthing facility is proposed. And in Florida, wounded and disabled veterans are helping to restore coral along the coast. The veterans are working with the organization Diveheart and Nova Southeastern University to rehabilitate and restore coral heavily damaged by many factors, including pollution and boats.